So, here you are. 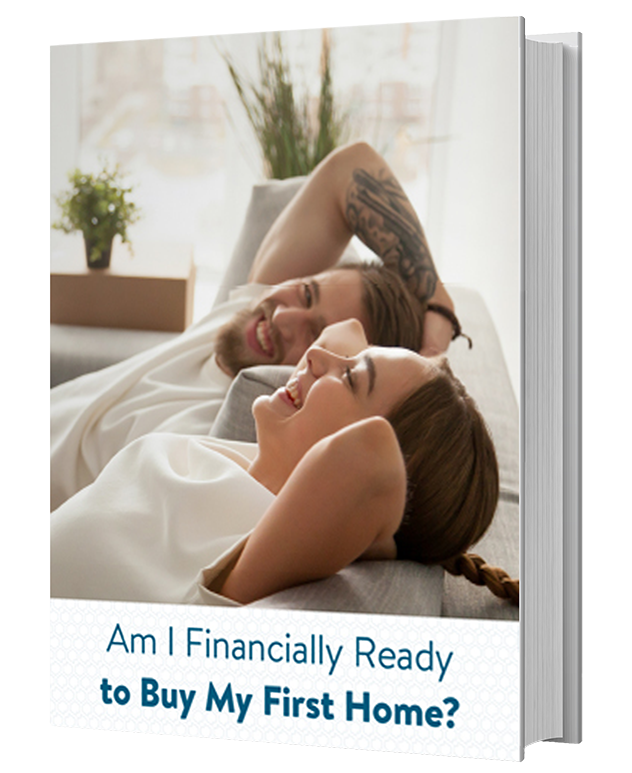 You decided to take a dive into homeownership. First of all, we want to say, congratulations. 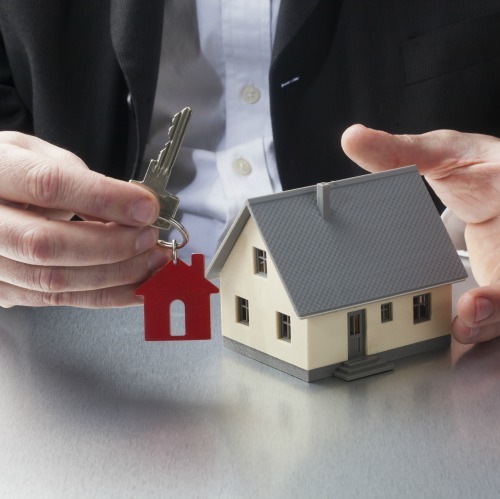 We know that being a homeowner will give you a sense of pride and security, both to you and your family. Like they say, there's truly no place like home. 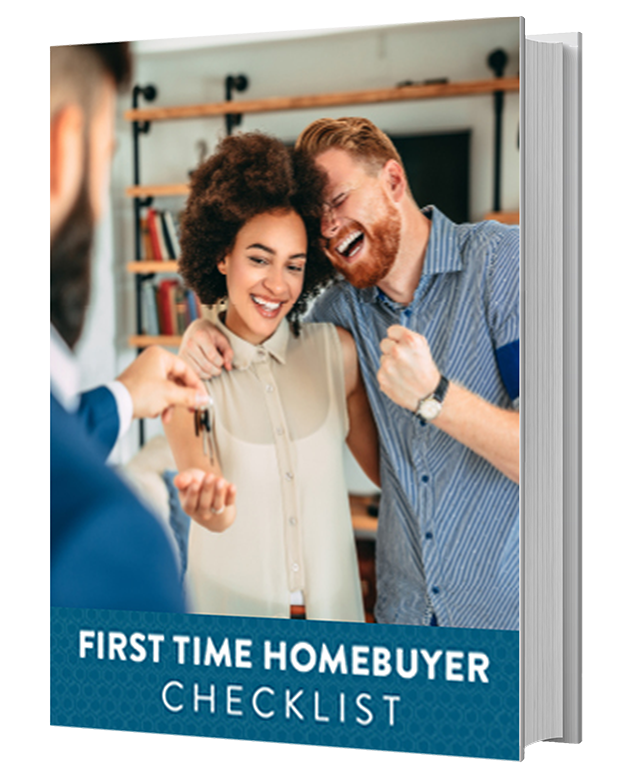 But like any complicated endeavor, first-time home buyers should evaluate where they stand and move forward with prudence and care. Buying a home involves a lot of moving parts and the only way to be successful is to plan ahead. We know it's tempting to jump right into the fun part of shopping around and dreaming about your future home and neighborhood. Trust us, there will be a time and place for that. But first, we highly recommend you speak to a home loan professional and get pre-approved. 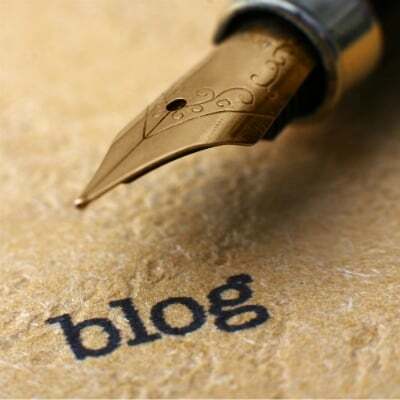 This way you will know how much home you can afford and also examine your financial situation. If there are any financial wrinkles to iron out, you'll find out during this process. Getting a pre-approval will also help you compete in the real estate market. People will know you're ready to conduct business. Your credit standing will go a long way in determining how much in interest you'll pay on a home loan. For some of those with poor credit, obtaining a loan will not be possible. But for the majority of future homebuyers, examining your credit standing will guide you toward better terms. Your home loan professional will help you understand what you need to work on to boost your credit score, and in the end, land a favorable loan. 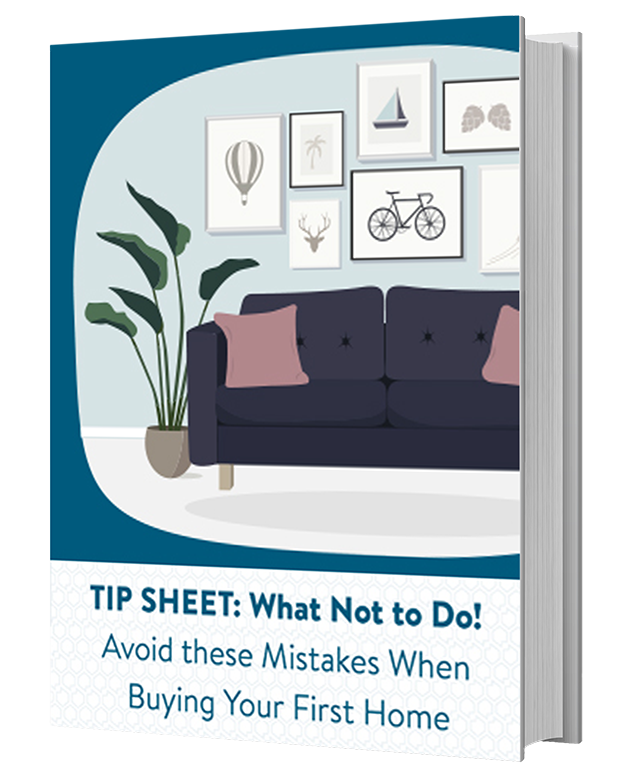 Buying a home is expensive – it's a long-term commitment and it will also hit you with unexpected expenditures. And one of the biggest upfront costs you will incur is for the down payment. Don't worry, some loan programs can help you if you cannot afford a large down payment. But if you decide on a conventional loan and hope to avoid home mortgage insurance, you may need a substantial down payment. 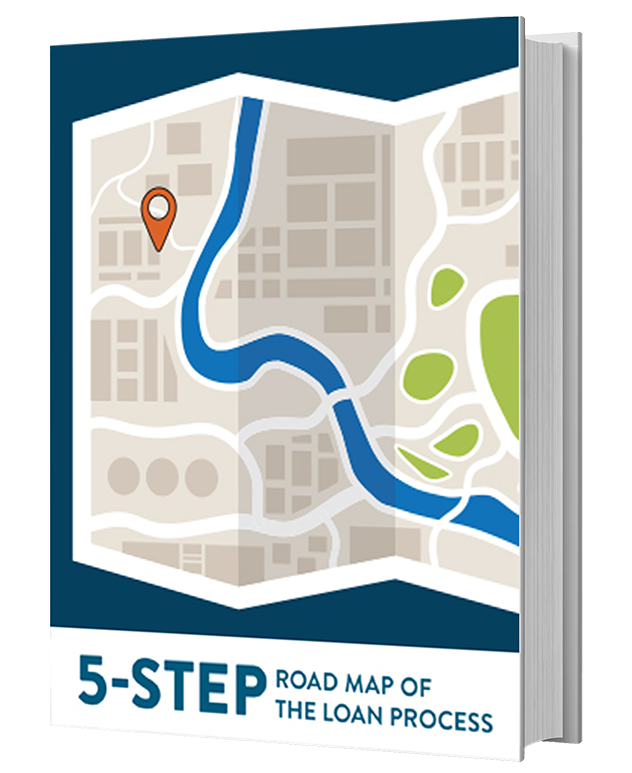 Consult with your home loan professional about the route that works for you. We told you buying a home is expensive. Closing costs are some other expenditures you will have to account for when buying a home. Escrow fees, title policy insurance fees, loan origination fees, county recorder fee, and so on are just some of the costs. Remember, you may also be able to negotiate with the seller on some of these. You may have heard it: Lenders will talk in terms of rates and points with respect to mortgage costs. A point is a fee equal to 1 percent of the loan amount. Sometimes, the more points you pay, the lower the interest rate on the loan. The buyer can have the option to pay more points to lower their rates. Check with your home loan professional on how you can take advantage of points. 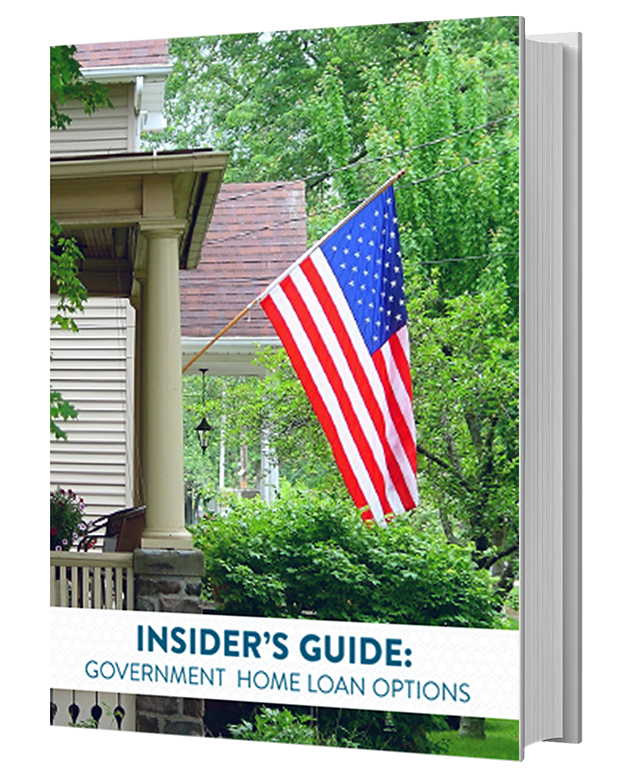 As a homebuyer, you can shop around for different types of loans. One of the main advantages of a fixed-rate loan is that as a borrower, you will feel protected from a sudden or significant increase in your monthly mortgage payment if interest rates go up. If you decide on an adjustable rate, your initial rate is set below the market rate for a comparable fixed-rate loan. This is good, but, the rate will rise as time goes by. These loans are attractive because they offer low initial payments and will likely help you qualify for a larger loan. There are other perks, too, but be sure to discuss with your loan officer all the pros and cons of kind of loan. 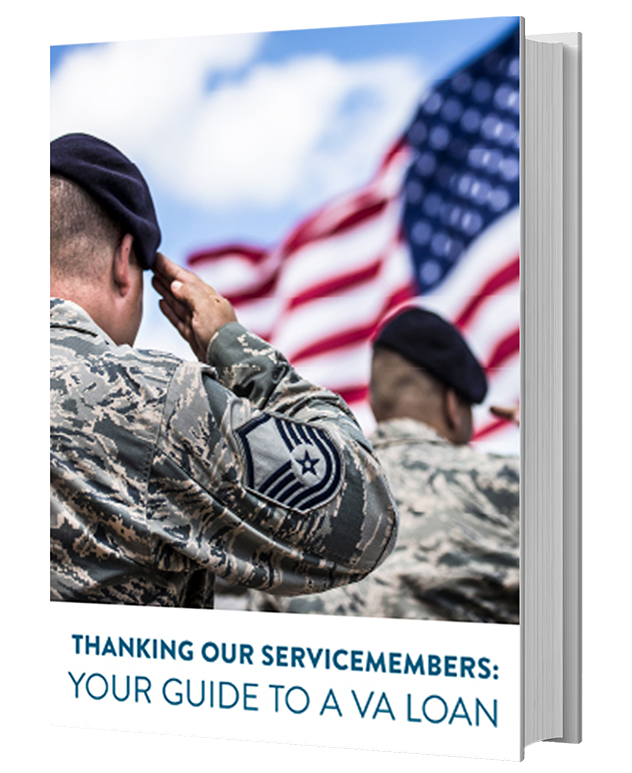 You may benefit from a government loan, such as an FHA or VA loan. These loans are typically offered with a fixed rate. The standards for qualifications might be a little tighter, but potential home buyers with a restricted budget could benefit greatly. 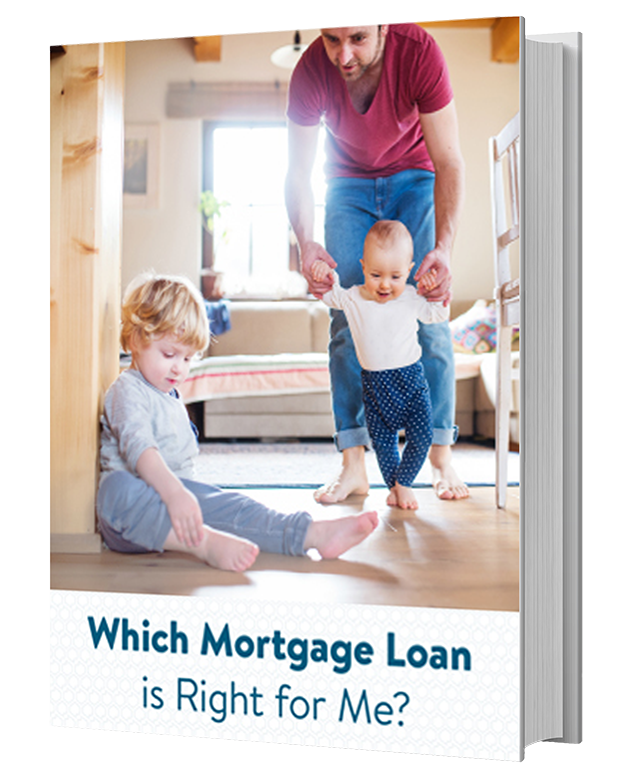 Conventional loans, on the other hand, will require a larger down payment and even mortgage insurance. Check with your loan officer to talk about your options. Chances are, there's a great loan program out there for you and your family. Do not be discouraged if some of these tips seem out of reach. People with low- to moderate-income can also benefit from special programs. Private enterprises or state assistance like CalFHA can help you realize your dreams of owning a home. Some might even offer down-payment assistance that you won't have to pay back until you sell your home. As discussed earlier, there will be some unexpected costs to home ownership, or, a cost that you hadn't quite thought about. Put mortgage insurance into this category. This type of insurance protects the lender from potential loss if you cannot make payment. We know you are doing your homework, but you can never get enough guidance during this important time. We recommend that you take homebuyer classes. These classes cover a wide range of topics that will be invaluable in your journey to homeownership. Classes cover how to pick the home and loan programs that may fit your need. The also cover home ownership responsibilities and saving for a down payment.